Eggless, sugarless, butterless cake with millets is how the title reads. You might be surprised whether this is a gluten-free cake with millets. Are you wondering whether it is a vegan cake recipe? Well, I wish I could give you the perfect vegan recipe. Call it a diet cake or a sugarless bake, this eggless honey cake is a must try right away! If you have a baked beauty on your mind, give this sugarless butterless cake a try. On top of it, you need no fancy ingredients to bake a marvel in your oven or airfryer. I call it an airfryer cake as well, apart from my diet cake version. It has all the goodness of Mother Earth - sugarless, butterless, no maida, no atta! Packed with nutrients, the honey cake is immensely light on your belly! Do not forget to check out honey benefits here. There is a little story behind this millet cake with ragi or finger millet. Well, a dear one has been diagnosed with breast cancer recently. We all were having a gettogether recently and a cake was served. Cancer, as the name tells, requires you to choose your ingredients wisely. So I never wanted my dear one to taste the cake bought from the market. I had decided to make one eggless, butterless, sugarless cake for her that would be the perfect bake and not cause her too much harm, unlike the ready-made cakes. Glad that I could bake an eggless millet cake for her that she loved. It did bring a precious smile on her face. Market cakes are loaded with refined sugar, carb- and calorie-rich maida (white flour), and trans fats from saturated oils - the prime reasons you should avoid any such stuff! 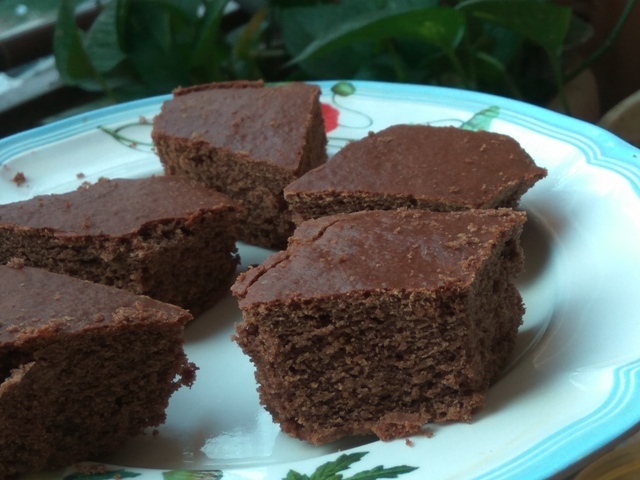 But this ragi cake eggless is different - rather, it is a healthy bake. If you are wondering how to bake with millets, this eggless cake recipe can come in handy. If you are watching your calories and do not want any guilty indulgence, this eggless cake recipe is for you. If you are a cake lover but want to indulge in a healthy baked beauty, this finger millet cake is a must try. I call it a diet cake, because it is dairy free, butterless, and sugarless. Of course, it is sans maida or all-purpose flour, which only adds empty calories to your body and is not the best ingredient to choose for a healthy bake. Okay, so let's come back to the recipe. I would surely do a detailed post on what to eat for breast cancer. You should always do a self-exam to look for breast cancer symptoms. I am happy my breast cancer awareness came in handy to help identify "her" initial signs of this sickening disease - the very thought of it gives me goosebumps. A research report submitted with the American Association for Cancer Research reveals that women on a low fat diet fare slightly better than those relishing foods loaded with fats. Alternatively, sustained low fat diet also raises the survival rates among postmenopausal women after being diagnosed with breast cancer. In order to continue to reap benefits of such dietary intervention, it is critically important for women to stick to low fat diets. Anyway, I do not want breast cancer to hijack this eggless cake post. The cake is quite easy to bake in cooker, airfryer, or oven (microwave). For me, this is an airfryer cake recipe. Do you know the natural fat content in finger millet is lower than whole grains? As one of the most nutritious cereals available, ragi/nachini or finger millet is a great source of iron. The muddy finger millet easily fits in as a superfood that can help contol the growth of cancer, diabetes, anemia, and osteoporosis. 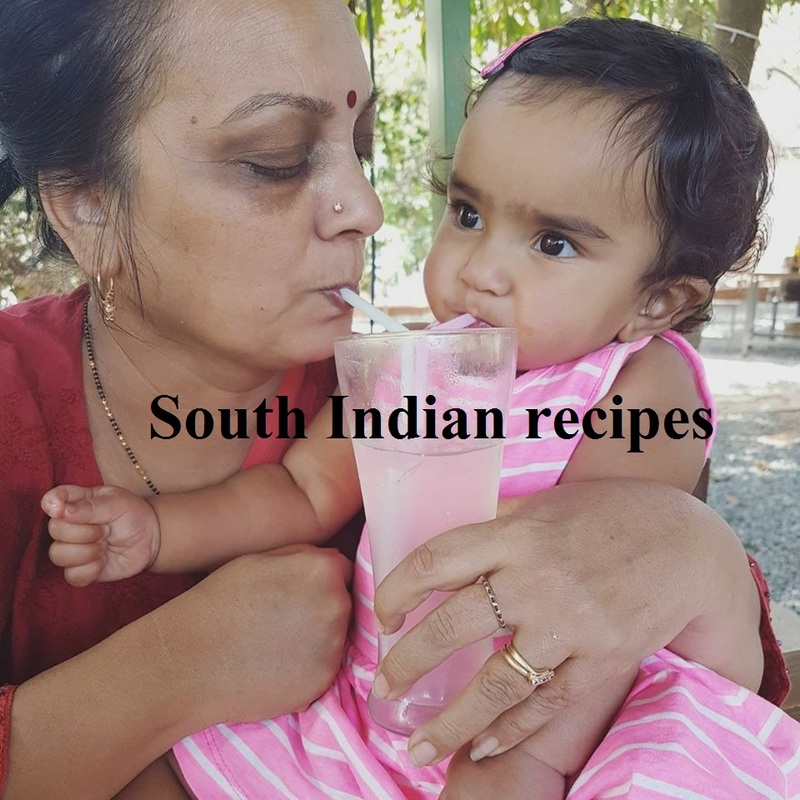 The millet first originated in Africa and has since been used world over for its immensely useful properties.Additionally, ragi benefits health in more ways than one. 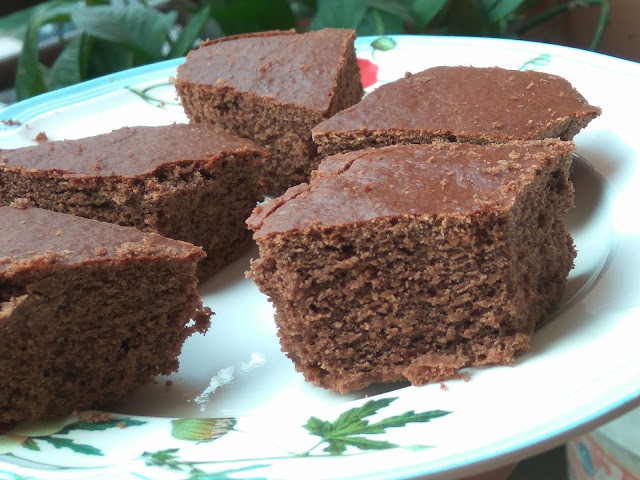 It has a high protein content, so the eggless, sugarless cake with ragi makes a healthy treat post workout. It is apt for indulgence as a snack for preschoolers. Compared to other millets or cereals, finger millet boasts a high percentage of nutrients. It is one complex carbohydrate with high fiber content that is also rich in polyphenols. It reduces oxidative stress, which could otherwise cause cancerous reactions in the body. A rich source of antioxidants, ragi benefits cancer patients and helps their bodies fight signs of cellular damage. You might be surprised to know that ragi is a skin-friendly cereal with youthful properties, which boosts collagen production in the body. This means if you include ragi in your everyday diet, you can stay young longer! Wow! Isn't that amazing? Is chickpea gluten free? Of course, it is 100% free from gluten. Preheat airfryer at 180 degrees for 5 mins. If you are doing it in oven/microwave, preheat for 10 mins. For a cooker cake recipe, take a cooker. Place a small bowl inside. You may use a layer of sand or salt or nothing at all. Keep the lid on without the weight or whistle. Remove the gasket as well. Grease a baking pan and dust it with the flour mix. 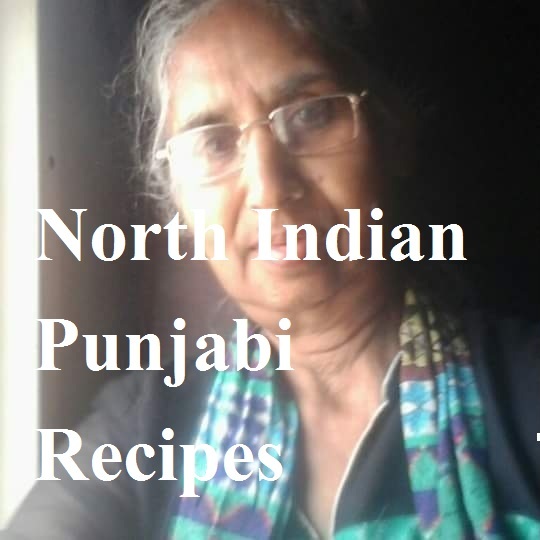 Dry roast ragi flour. Allow it to cool. Sift both flours along with cocoa powder, baking soda, and baking powder. Do it for a few times. It will help aerate the flours better and prepare them for the chocolate cake. Whisk together oil and honey. Add water to the honey-oil mix. Make a well in the dry ingredients and slowly pour the wet ingredients. Fold the eggless cake batter. I find it easier to do it with hands. If you feel the batter needs little more water than mentioned, please use it as per your baking experience. Pour the cake into the baking dish and tap it 5-7 times for bubbles to escape and let the cake rise beautifully. Bake the eggless sugarless chocolate cake with millets for 30-35 mins. Do not bake it for too long, as the cake might turn dry. Allow the cake to cool down before unmolding the same.. Enjoy the tea cake with family or friends. I advise not to keep the cake for too long, as it might get dry, since we are using water and no dairy. You may want to call it a vegan cake, but you need to replace honey with another vegan sweetener, which may be maple syrup, sugar, or jaggery. So what are you waiting for? Are you ready to bake a diet cake right away? This will instantly appeal to the taste buds of cake lovers and chocolate babies. 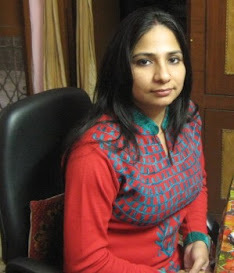 I love your website..love that you use only healthy ingredients and i am always on the lookout for the same.. Your words sound like music to my ears. Thanks for stopping by. I believe in healthy eating and sharing healthy stuff. Excuse me for the delay in response. 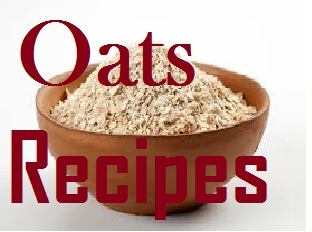 You may add whole wheat or barley flour instead of besan. Halved the the recipe and baked cuupcakes. They turned out spongy and perfectly baked in 15minutes. 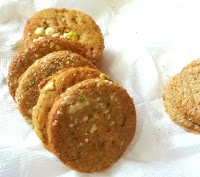 While they held shape very well, on cutting it was very crumbly/bordering on powdery, Ragi texture naturally will result in a dry crumbly texture but so glad and delighted to see spongy ragi muffins �� I’m wondering if adding a mashed banana or apple purée or dates or flax or some additional binding ingredient would help keep it moist ? Have you tried any such variation ? Kindly advise! If there is an e-mail to which I can mail the pics of cupcakes do let me know! Once again, so happy to find a neat clear recipe, healthy nutritious alternative! Thanks again!